SBS Waterproofing Membrane are Bituminous waterproofing membrane modified with high performance SBS polymers, this will provide self-healing properties, easy application and great durability. 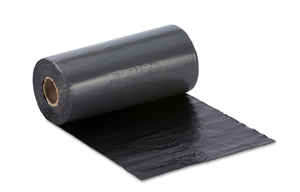 As it has a top layer of HDPE film, it provides a better mechanical resistance, puncture resistance (static and dynamic) and high elastic characteristics. Self Adhesive Membranes are Bituminous waterproofing membrane modified with high performance SBS polymers, this will provide self-healing properties, easy application and great durability. As it is a SELF-ADHESIVE Membrane, the installation is much easier and quicker. The top layer has a HDPE film, which will provide better mechanical resistance, puncture resistance (static and dynamic) and, better elastic characteristics.